Offers cleaning services and products to public restroom operators. Products and services include commercial disinfectant, restroom cleaning, tile and grout service, and hand sanitizers. 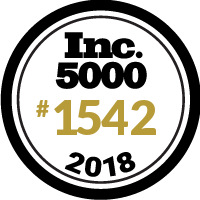 Enviro-Master is excited and proud to be in the Inc. 5000 for the 3rd consecutive year!